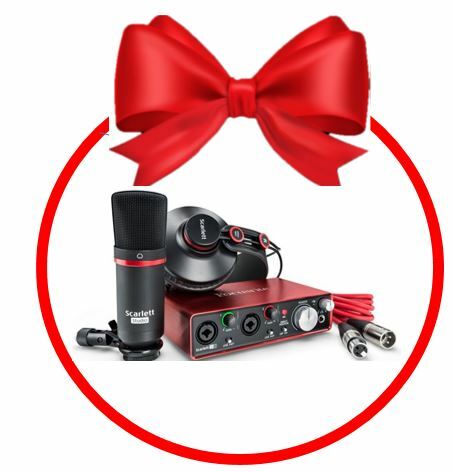 Gift Guide For Singers | Focusrite Audio Engineering Ltd.
Singers and songwriters can benefit from audio interfaces, condenser mics, headphones and microphone cables. Check out the following items. 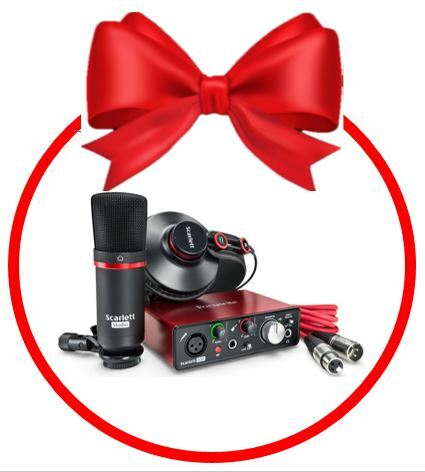 with a condenser mic, headphones and a 10ft (3m) microphone cable.